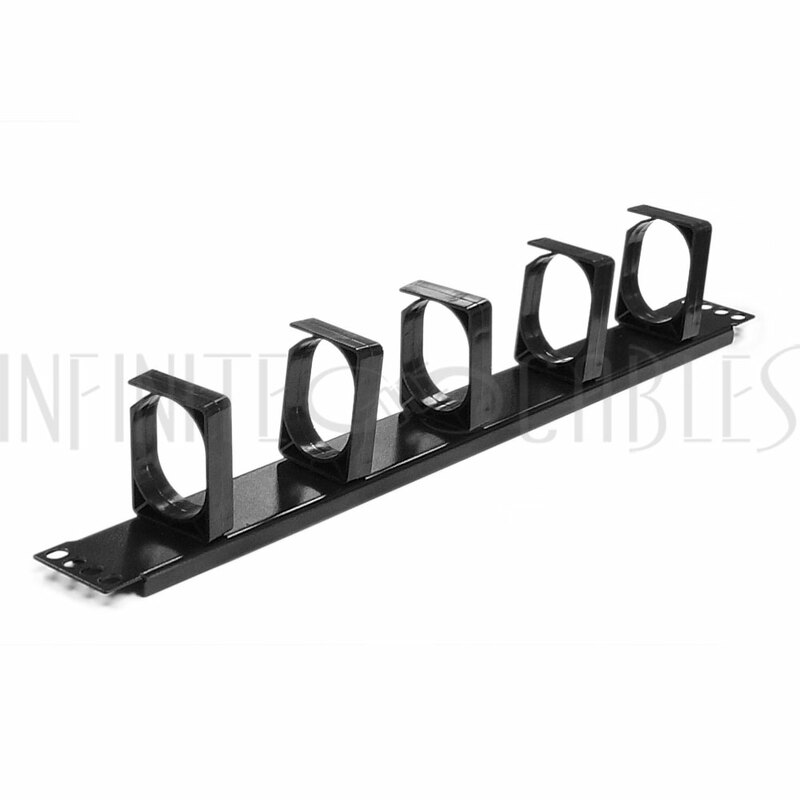 HF-WMBH-1UR: 19 inch Horizontal Cable Management 1U Ring Type [HF-WMBH-1UR] - $9.90 : bowd.ca!, Your online slections! 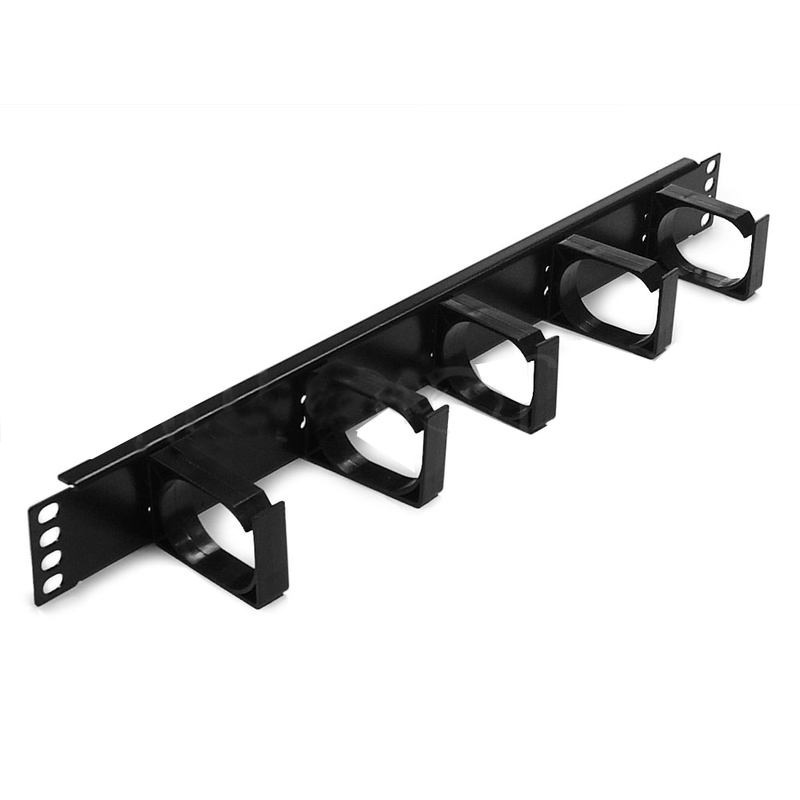 This ring type horizontal cable manager is 1U in height and mounts on a standard 19" rack or cabinet. It is used to organize and support cables in server racks and promote proper air flow.